The dentist is a scary place for a lot of us (me included). 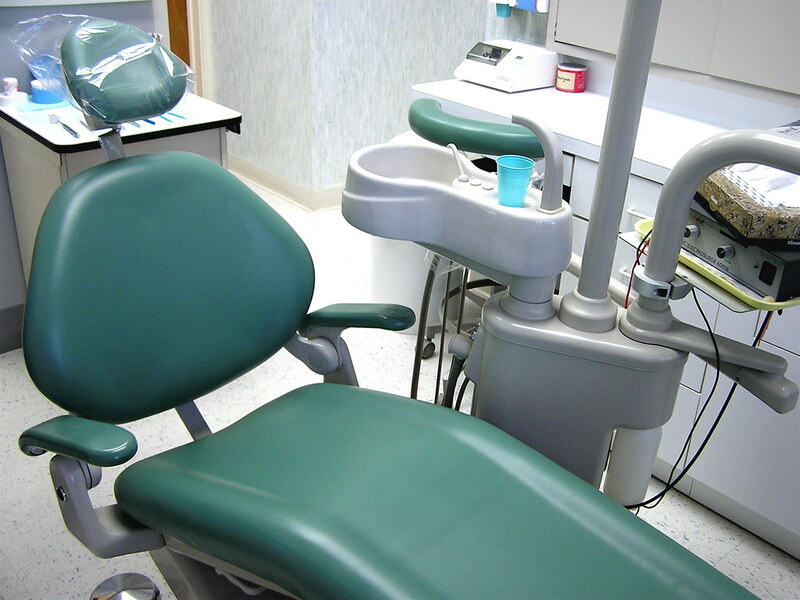 In fact, a study by Colgate showed that between 9-15% of Americans have avoided going to the dentist because of fear. That’s about 40 million people! So, if the idea of sitting in that plastic chair makes your heart flutter, then you aren’t alone. Dental phobia has many different sources. Like many phobias, it can come from our parents. Or, it may be that you’ve been unlucky enough to have a bad experience. In some cases, fear comes from something as simple as the idea of needles going near your mouth! As much as causes vary, the extent of our fears is also different. Some of us get nervous but are fine once we get there. Some get extremely scared but understand that it has to be done. And, as stated above, some of us are so afraid that we don’t go at all. This post is for people in the latter group. We’re going to look at how you can keep your teeth healthy, even when you don’t visit the dentist. Of course, nothing beats a professional. If at all possible, you should book an appointment. But, if it’s not in your cards anytime soon, then you should at least do what you can to keep your pearly whites…well, pearly white. To start with, you need to develop an extensive dental hygiene routine. It may be obvious to say, but a lot of teeth related issues are caused by plaque build up. So if you work hard to stop this from happening, then your teeth will definitely benefit from it. 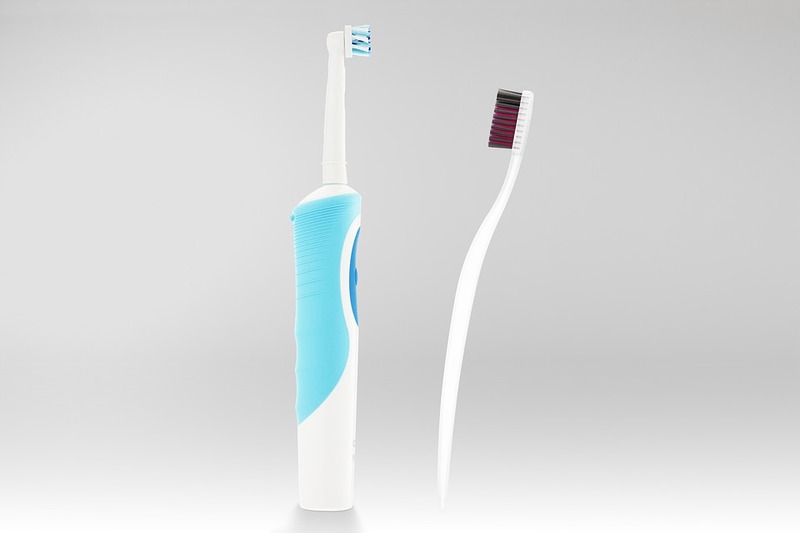 Make sure to get yourself a top quality toothbrush. The many electrical options on the market are your best bet for getting to those hard to reach places. Take the time, too, to develop a flossing routine (even though it’s super annoying, let’s be honest.). You can buy a lot of different flossing products, so make sure that you pick the one that suits you. And, make sure you’re brushing for a long enough time! Dentists recommend two minutes, twice a day. Time yourself to ensure that you’re spending long enough brushing. If you do start having problems or begin to worry about the appearance of your teeth, then consider some alternatives. There are natural remedies for most things, and your teeth are no different. If you have a toothache or abscess, there are steps that you can take. Clove oil, ginger root, and simple salt water could help you. If the problem is an aesthetic one, such as wanting straighter teeth, you can also take action. Here’s how to straighten teeth without braces. Give it a try and see if you spot a difference. 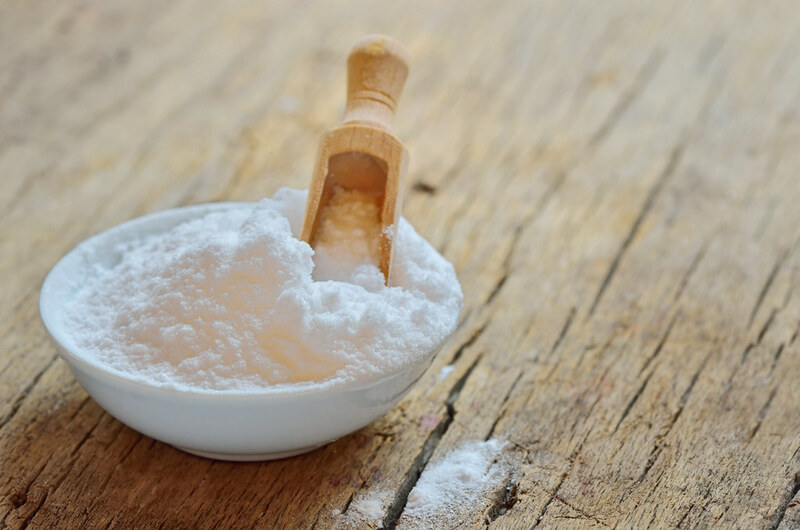 You can even whiten your teeth at home using products like baking soda or apple cider vinegar. And, if you continue to have problems, it may be time to face your fear. Depending on how severe it is, it might help to receive a little therapy. Or, you could take the plunge and visit your dentist. You never know; it might not be as bad as you’re expecting! OMG that’s insane!!!!! You are one brave chick! !